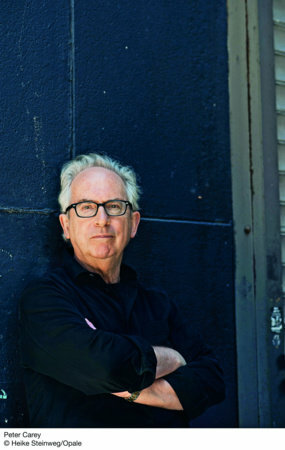 Peter Carey is the author of thirteen previous novels and is a two-time winner of the Booker Prize. His other honors include the Commonwealth Writers' Prize and the Miles Franklin Literary Award. Born in Australia, he has lived in New York City for more than twenty-five years.